Spring is on it’s way! I love all the fun days that March brings here are just a few. Celebrate one or two with me! March means unpredictable weather, spring on horizon and of course naughty little leprechauns wrecking havoc around our house. We lxove celebrating this holiday! Just a couple more free printables I use to freshen up the St. Patrick’s Day decor☘. You can print yours here. xo, Annaka ©398dot2. All rights reserved. Free for personal use only. 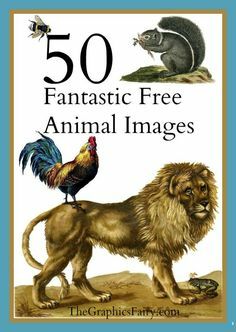 50 Free Vintage Animal Images! - The Graphics Fairy. So many great freebies to use in Crafts and DIY Home Decor projects! Perfect for Graphics Design , web design, digital Collage or making your own Printables! I'm trembling. And I'm damn near to going mad. 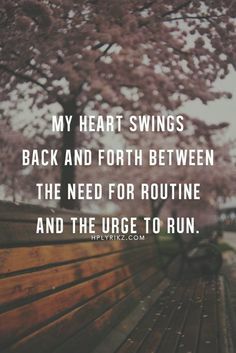 But it's ok because it's only fuel to drive me further. I will prove that I'm worthy. Someday. It was lovely of you to visit ♥ ©398dot2 | All rights reserved.